Training students for lives of God-glorifying service through music. Many Dordt College alumni have fond memories of the tours they experienced during their time at Dordt. Students have the opportunity to see much of North America through band, orchestra, and choir tours, and still remember many of the gracious host families that welcomed them into their homes. 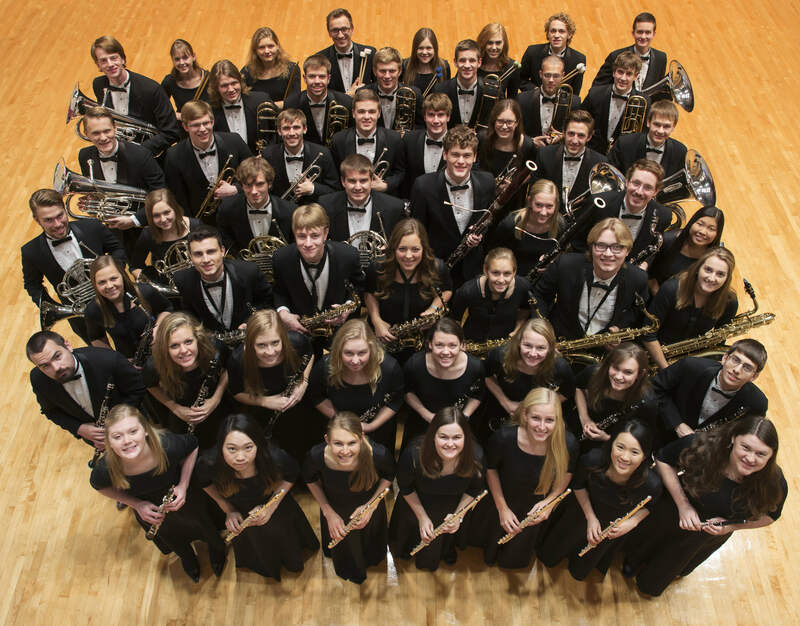 Current tour rotations bring our ensembles to various regions of North America on a yearly basis, and since 2006 have also adapted a rotation of international tours that schedules an overseas trip for a Dordt ensemble once every three years. In May of 2018, our Concert Band will have the privilege of touring Germany, Austria, and Hungary. Aside from the obvious highlights of visiting important musical sites in cultural centers like Salzburg and Vienna, we will also have the rich opportunity to connect with fellow believers in Hungary through homestays sponsored by the Hungarian Reformed Church. It will be a blessing to share the gift of music on another continent, and we seek to use this opportunity to build God’s Kingdom through our interactions with whomever we meet. Dordt College fully subsidizes the expenses for a North American tour, so students are not expected to pay for lodging or transportation when traveling throughout the United States and Canada. However, when we undertake an international tour, students do cover the bulk of the cost on their own, ranging anywhere from $2,500 to $4,000 beyond the amount of their ongoing college expenses. Please consider helping us meet our fundraising goal of $60,000 to support those Concert Band members who need financial assistance in order to travel with the group. A donation of any size will be appreciated!